There appears to be a loosely organized effort to bring down Big Pharma for its crime against humanity. This effort is backed up not only by a cadre of high caliber experts in the practice of law, but also of armed and intelligence components ensuring the safety of witnesses and whistleblowers. Among those who are enjoying the benefit of such protection is the H1N1 whistleblower, Jane Burgermeister. Some in the broadcast media could also be in the game to dislodge unethical medical practices, too. Once again, we are looking at a great example on how to bring down an industry that’s been throwing its full weight and arrogance to the State, against saner healthcare science and the deliberate buying off of medical “professionals” through multiple nefarious schemes, even degrading as giving out lunch packs! Nevertheless, the template for bringing down Big Pharma is here. This is a key to bringing down one tentacle from Big Pharma. If each ovarian cancer patient can prove that she can prove a link to talc-based Shower to Shower powder made by Johnson’s ^ Johnson’s then a similar settlement could be obtained that could eventually bring down the company to bankruptcy. 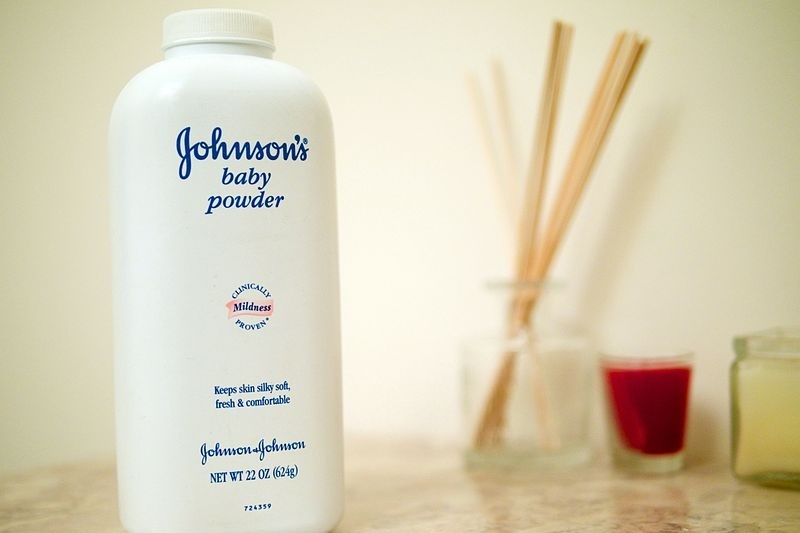 “Johnson & Johnson (JNJ.N) was ordered by a Missouri state jury to pay $72 million of damages to the family of a woman whose death from ovarian cancer was linked to her use of the company’s talc-based Baby Powder and Shower to Shower for several decades. This verdict is preceded by the revelation about a popular drug that may have caused dementia on its users. Proton pump inhibitor (PPI) medications intended to fight heartburn and gastroesophageal reflux suffered another setback today when study results were announced demonstrating a link between this class of drug and the incidence of dementia in elder patients. JAMA Neurology published the conclusions of a German study that examined the effect of PPI medication on 73,000 senior citizens aged 75 and older. While the study itself was unable to demonstrate a ‘smoking gun’ connecting the development of cognitive difficulties and the use of popular medicines sold under the trade names Nexium, Prevacid, and Prilosec, participants who did use PPIs were 44% more likely to suffer from dementia. Dementia is but the latest strike against proton pump inhibitors, which regulate stomach acid production but which have also been associated with side effects ranging from heart disease, vitamin and mineral deficiencies in the body, and even kidney disease. Even worse: withdrawal from the drugs often leads to the intensification of the heartburn symptoms that PPIs were designed to alleviate. According to NPR, 15 million Americans are currently using proton pump inhibitors, and despite this week’s damning dementia data, that’s unlikely to change. In the absence of a clear causative link between stomach acid medicines and a dementia diagnosis, it would be unusual for standard clinical practice concerning the prescription of PPIs – as well as the FDA’s approval of over-the-counter versions of these drugs – to reverse itself. The mechanism by which PPIs could impact cognitive function is not understood, and until evidence demonstrating that connection is found then a treatment shift is unlikely. It’s important to keep in mind, however, that PPIs are far from the only medication available to treat acid reflux and heartburn. Given the new information and known side effects of proton pump inhibitors, alternatives to PPIs could become more appealing to those suffering from these diseases. Another crucial point: while the elderly are more susceptible to developing dementia in the first place (as pointed out in this editorial published alongside the study results), there’s no reason to expect that proton pump inhibitors would not show the same results when used by younger individuals. These factors are among the many issues surrounding PPIs that are causing medical professionals to encourage further study into this class of drugs. Bear in mind, countless of FDA approved drugs are only being recalled after Big Pharma made huge money out of them. This fact alone makes all drug regulations and regulators irrelevant. 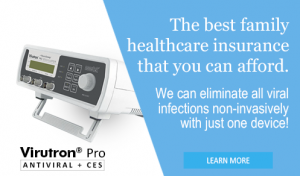 “Have you ever noticed how warnings about dangerous prescription drugs always seem to surface after the drug is no longer marketed and its patent has run out? Whether it’s an FDA advisory or a trial lawyer solicitation about harm that may have been done to you, the warnings are always belated and useless. If a drug you took four years ago may have given you liver damage, why didn’t the FDA tell you then? Why didn’t the FDA recall the drug or better yet, not approve it in the first place? It is therefore absolutely useless to protest against the government for its failure to regulate the medical industry effectively. 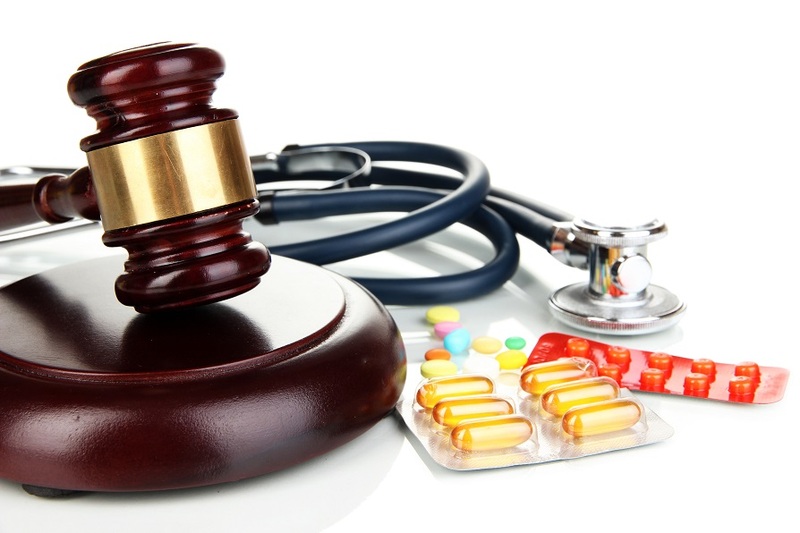 And if filing a lawsuit is not feasible, although everybody should be able to replicate what’s been done above, then it should be a lot saner to just learn how to cure oneself away from chemical drugs. Johnson & Johnson loses second ovarian cancer case, must pay $55mn | RT | Conquer Fear and Live Free!